Are you forever counting calories and on the look out of what you eat? Are you avoiding certain foods and maybe even replacing meals with fluids? Do you make yourself sick so you can vomit or consume laxatives? Do you make sure you follow a very strict exercise regime? If you have answered yes to these questions, you may have Anorexia Nervosa. What is an Anorexia Nervosa (AN)? Anorexia Nervosa is characterised by a constant preoccupation and fear of gaining weight resulting in food deprivation and low body weight. AN affects around 1 in 1000 Australians at any given time1. Restricting: this is the most commonly known type. You are likely to have this type if you severely restrict your food intake, by restricting your calorie intake, types and amounts of food you eat. 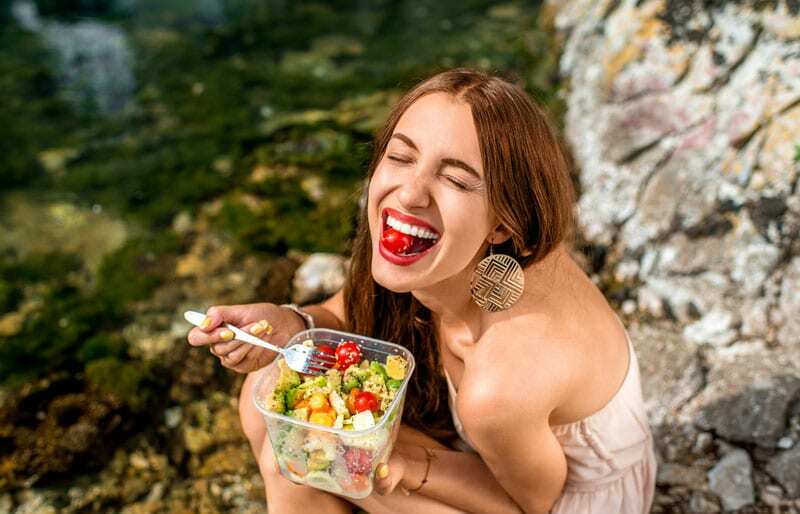 At times you may only eat red or green foods for instance. Binge-eating or purging: you will not only restrict your food intake, but also consume large amounts of food and engage in purging behaviours such as make yourself sick so you vomit, consume laxatives or use enemas and or over-exercise. If you don’t address your Anorexia Nervosa (AN) not only your physical, but also your emotional health will be negatively impacted. Physically, you are likely to feel cold regardless of the weather, feel dizzy, faint and become exhausted. Emotionally, you are likely to develop anxiety, depression and contemplate self harm. If you don’t seek professional help your mortality rates is likely to be over twice as high as compared to the general population1. Don’t let your AN control you. 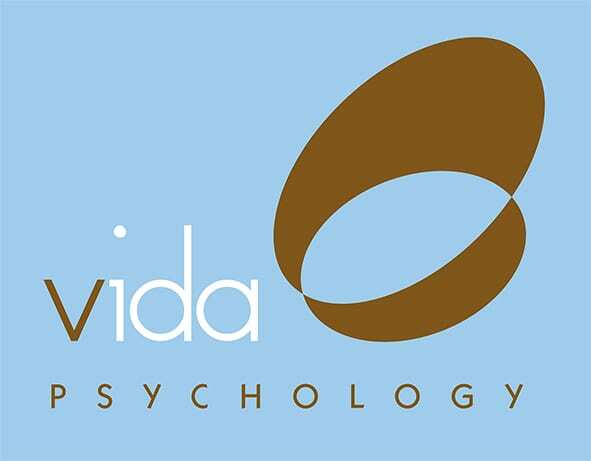 Call one of our highly specialised Vida Psychologists today on 9328 3636 to learn how to make eating an anxiety free reality!